Do you ever feel anxious, lonely or depressed? Are there times when you feel uncomfortable in your own skin? Have you encountered conflicts in your work or personal relationships? The Inner Camino is a path of awakening, revealing how to get more satisfaction out of our relationships. 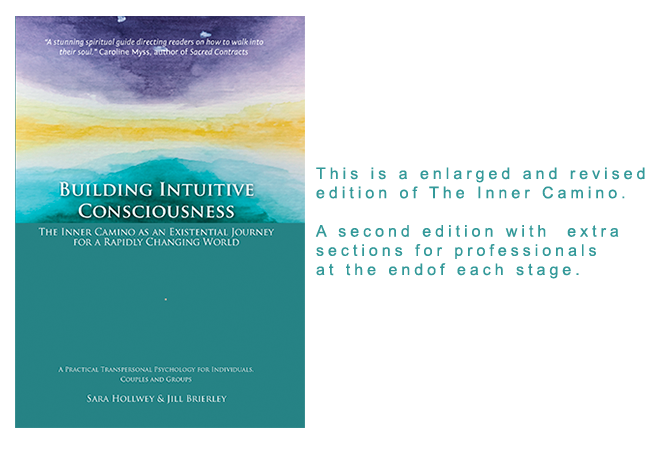 This book teaches us how to contact our intuition, and to ‘stop and step out’ into greater perspective and wisdom. Oftentimes feelings of loneliness, stress and anxiety are born out of a disconnection from ourselves and from others, or from becoming overwhelmed by events in our daily lives. To overcome these feelings in a sustainable way we must first awaken to a different level of consciousness, one that transcends habitual or limited ways of being. Many would have you believe this is a difficult process reserved for a chosen few, but in fact anyone can access this level of Intuitive Consciousness – when given the right tools. On The Inner Camino we embark on an internal journey to awaken our Intuitive Consciousness and overcome negative emotions that leave us depressed. We can follow this in the privacy of our own home, or through attending any of the trainings. 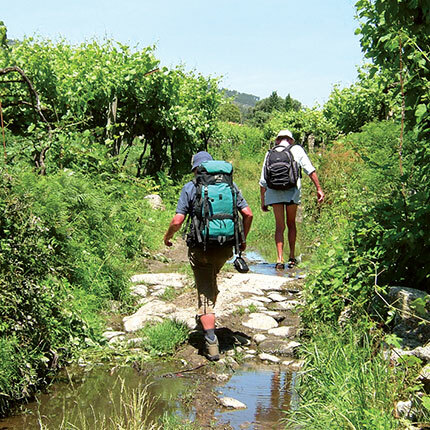 The Inner Camino is for anyone who is seeking to make a real and lasting change, and offers a reliable method of support, even in situations that seem hopeless. The guidebook is practical and packed with easily accessible goals. It contains easy to follow maps and a compass to reorientate us in the direction of our true life purpose. 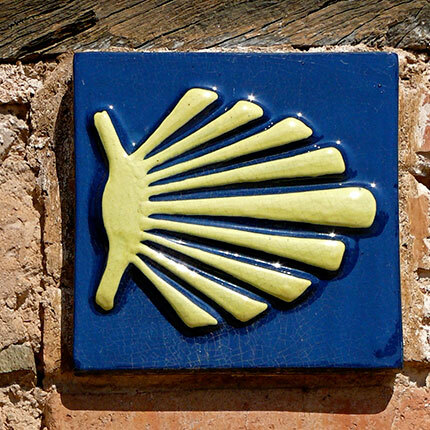 The name ‘Inner Camino’ was inspired by the Camino de Santiago, a pilgrimage through the cities of Santiago. This metaphor reflects the internal pilgrimage the reader embarks on into their own psychology and inner power. 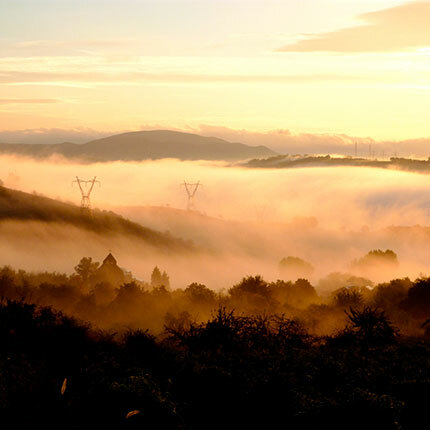 The Inner Camino guides you through this pilgrimage of discovery and exploration, all you have to do is start. For anyone interested in deepening their learning on the Inner Camino, trainings are offered for every stage of the journey. Are you looking to make real and lasting change in your life? The Inner Camino offers a reliable method to support such change effortlessly. I'm eager to get about a dozen copies so I can give them to my friends and say: "This is a Darn good book. Don't talk to me again unless you've read it."